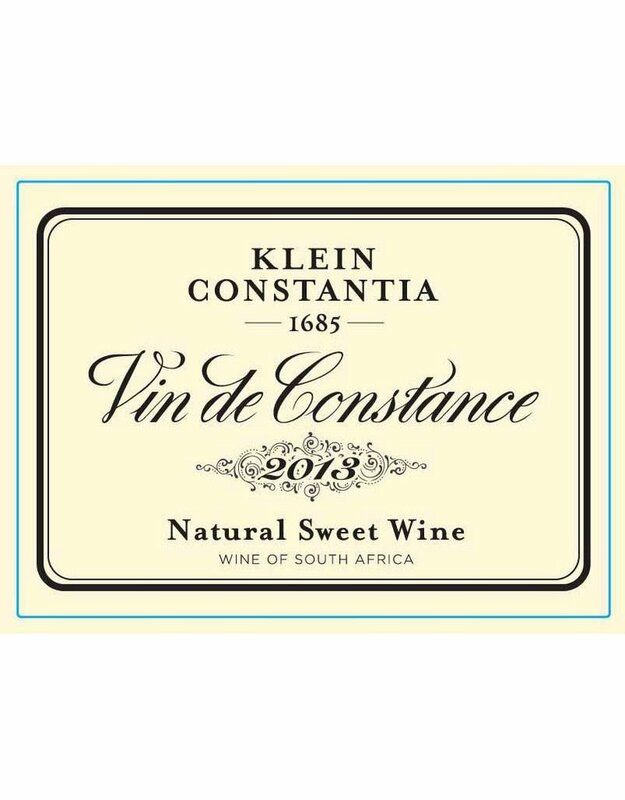 From providing comfort to an exiled Napoleon and being named a top ten wine in 2016 this is a piece of living history: in the 18th and 19th centuries, Constantia was one of the world’s great sweet wines, but it disappeared with the phylloxera crisis in the late 19th century. Love poems and mystery novels have centered around Constaninia as nearly a living character and a paramour of Charles Bauledaire. This is the wine for reading Jane Austen on a rainy afternoon. With a rich, unctuous feel and a racy panoply of dried apricot, fig, mango, and quince flavors. 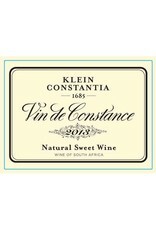 Underscored by a lively blood orange note and backed by a long, ginger and green tea filled finish.